Below are examples of Creston citizens who are having a positive effect on industry, the arts, food sustainability, small business and critical infrastructure. Creston is fortunate to have such people of influence working in many sectors. Our applause and appreciation go out to these people and others like them. 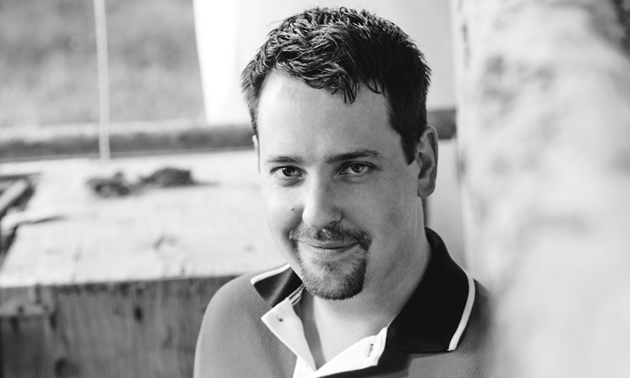 Kitt Santano of Swift Internet is a natural, self-taught entrepreneur. “I come up with ideas that make sense, and I make them happen,” he said. 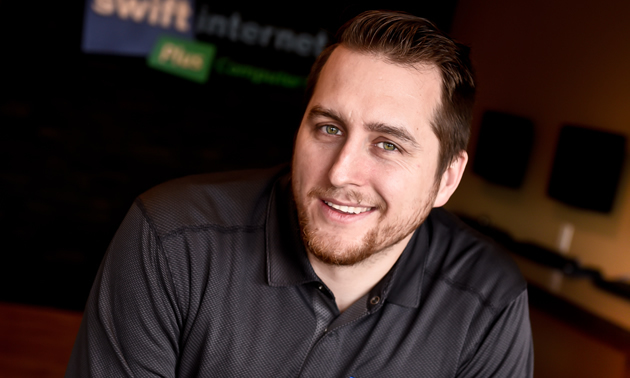 He founded Swift Internet in 2012 to provide the community with better, faster Internet service, and he and his five employees now serve about 1,550 customers. “We’re eccentric about customer service,” Santano said. “We believe the Internet is an essential service for communication.” Santano supports his community through the Creston Valley Chamber of Commerce, donating computers to people who need them. Swift Internet also provides employment opportunities to youth and people with limited abilities. 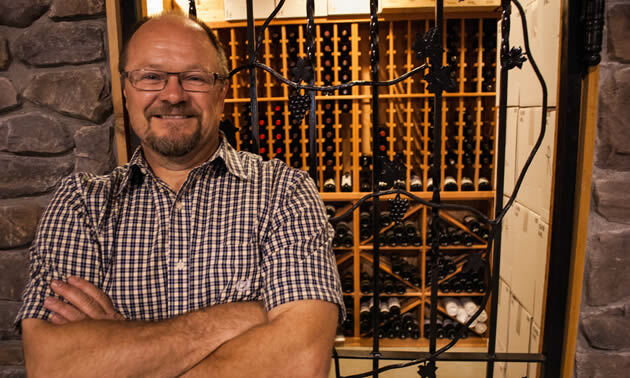 Bob Johnson, co-owner of Baillie-Grohman Estate Winery, actively supports a number of local initiatives. 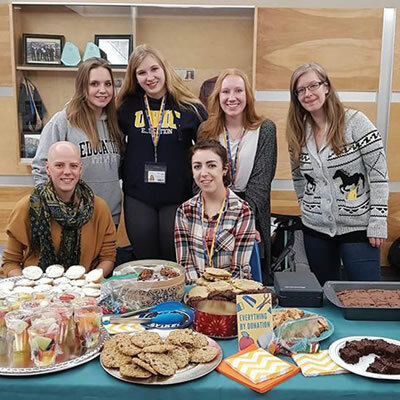 He is on the committee that worked at length on the Creston Valley Kootenay Lake marketing program, getting input and support from local businesses. The program’s new brochure highlights all of the businesses between Yahk and Riondel. For Andrew Darby, just showing up at work puts him in a position of influence. 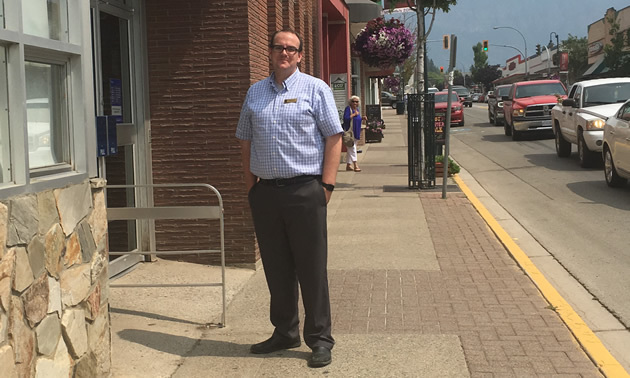 Darby, who moved to Creston in April 2017, is the manager of the Royal Bank of Canada in Creston. He and his family love the community and want to help it to get discovered by the rest of Canada—but in a healthy, sustainable way. 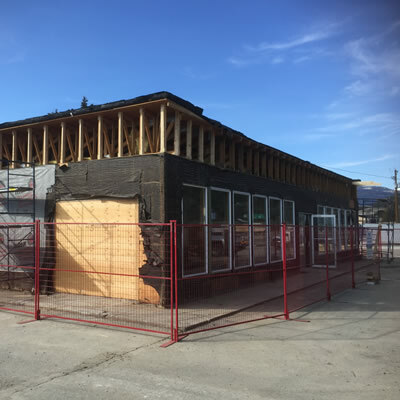 Darby has committed to one year in the role of president of the board of directors for the Creston Valley Chamber of Commerce, seeing that as a good way to support the business community to become increasingly strong and successful. 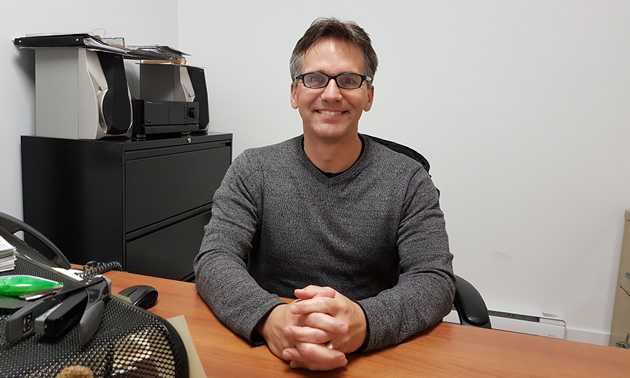 As the current editor of I Love Creston magazine and former editor of the Creston Valley Advance newspaper, Brian Lawrence has been uniquely positioned to influence his community. 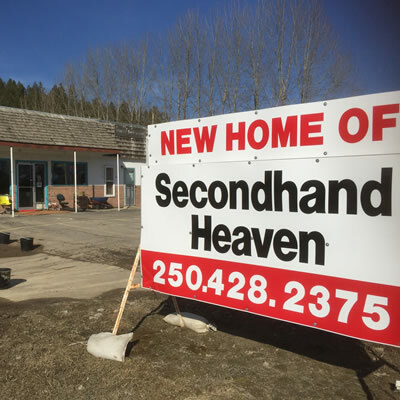 His influence is widely dispersed through his work with the Footlighters Theatre and his board positions with the Creston Community Auditorium Society, Valley Community Services and the Creston Valley Chamber of Commerce. 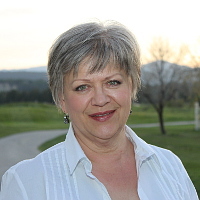 Jen Comer managed the Creston Valley Farmers Market from 2010 to early 2018. 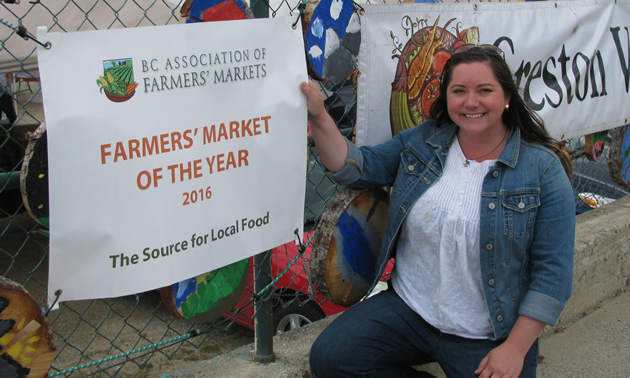 Her focus on food security and community development led to recognition of the market as Best Medium Sized Market for 2016 by the B.C. Association of Farmers Markets. For her influence on her community, Comer was recognized in this magazine’s Top 40 Under 40 list for 2017. In 2018 Justin Storm will celebrate his fifth anniversary as general manager of J.H. Huscroft Ltd., as well as his 35th birthday. 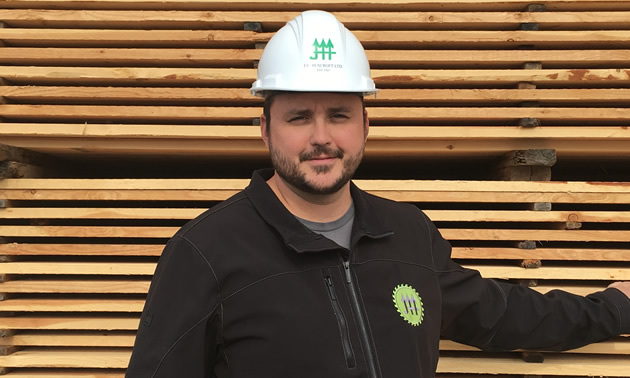 His dedication to the practice of employing local residents, supporting his local community and being an enthusiastic ambassador for the Kootenay lifestyle make him very much an influencer in his region. 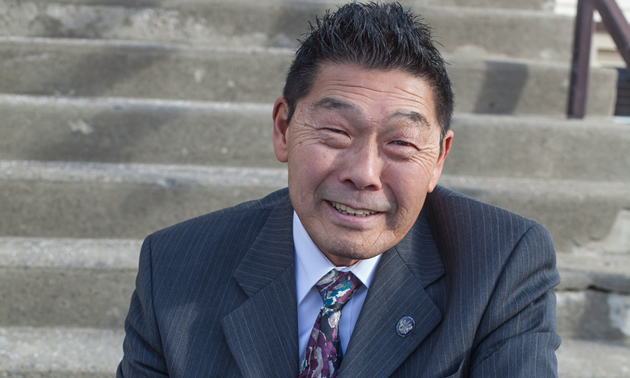 Creston’s mayor, Ron Toyota, listens to his constituents and devotes himself to supporting a positive, progressive path for the Creston Valley—if it’s good for his community, it has his backing. He’s open-minded, he listens and he looks for the good in every situation. Those characteristics are valuable assets in a community leader.